If you know she’s got the potential to shine, you need to make sure she has a jacket that won’t hold her back, like the Obermeyer Tabor Insulated Ski Jacket. 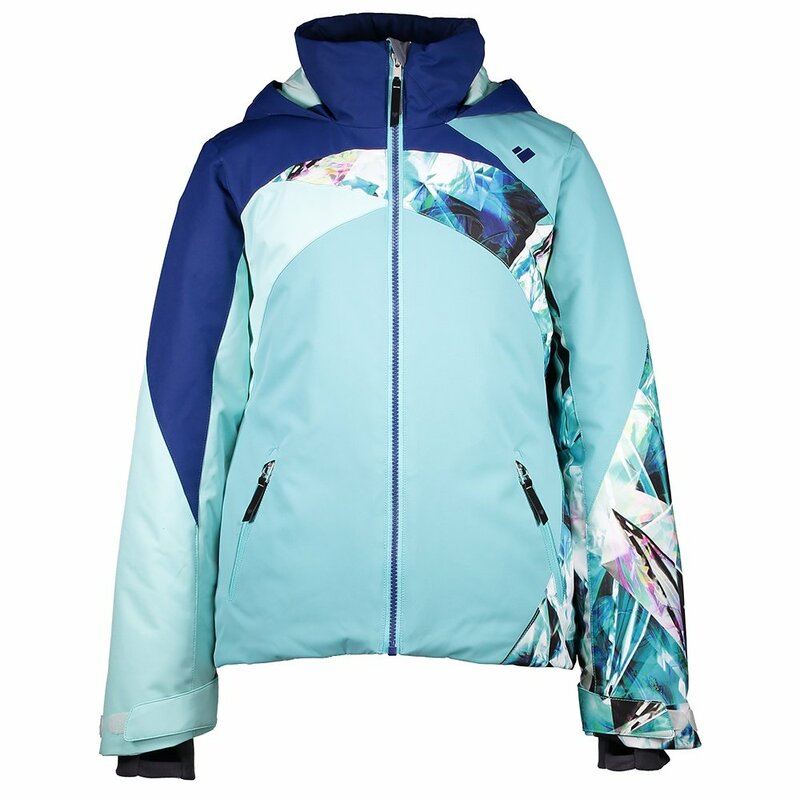 This teen ski jacket has plenty of features for advanced skiers, like sealed seams, adjustable cuffs with thumbholes, and a water-resistant powder skirt that can be snapped away when not needed. And even if she’s not slaying the double backs quite yet, 160g of insulation and a 10K waterproofing rating will make it easy for her to get there. The Obermeyer Tabor Insulated Ski Jacket is perfect for girls who are only a year or two away from even lapping you on the slopes.